Looking for a job? Do you need free training? Well OCWB Southside Career Station is hosting an Information Session on Thursday, Nov. 15, 2018 at 4:30pm – 5:30pm. 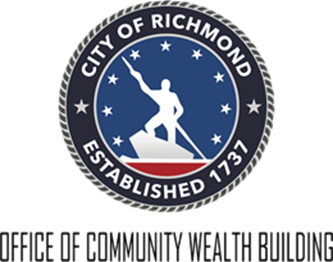 Come get enrolled into the City of Richmond’s Office of Community Wealth Building workforce development program.